It is no secret nor a surprise that Drake will be on the 10 th studio album of the King of snapchat. But one question remains unanswered. How many songs would Drake have on the album? From rumours , Drake will have more than one song. 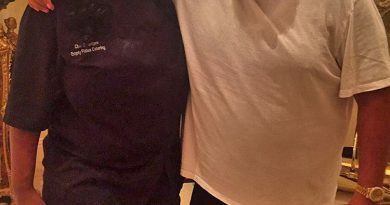 Our guess is a mixed of a solo song and featuring. DJ khaled knows how to make great music. 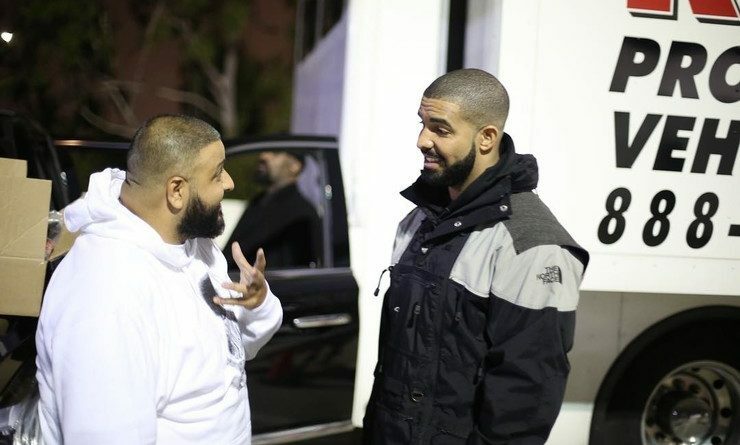 Who would Khaled features Drake with? 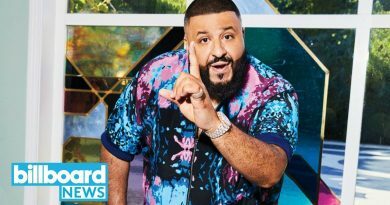 They are so many worthy rappers Khaled can match Drake with.. From the look of things Dj Khaled is aiming to make his 10th studio album titled Grateful a classic. It would be a classic match up to see Drake ft Jay Z and Eminem. Is that a possibility? 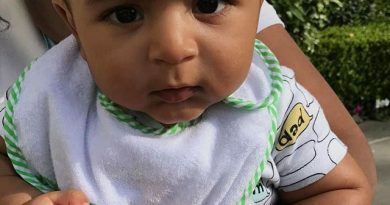 We will know when DJ khaled finally finds Drake’s location. The Miami born is on the road with his right hand man Juan trying to decrypt Drake’s location. It is our understanding that the Drake vocals didn’t come in yet . 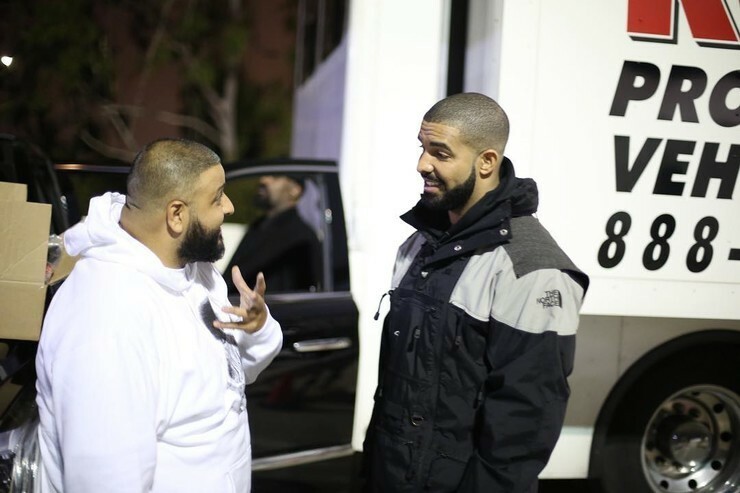 DJ Khaled decided not to wait any longer and his is on the road looking for Drake locations. From DJ khaled snapchat, it is apparent that he grew tired of waiting for Drake vocals to come in. Now the Miami born is on a new quest. Finding Drake location. Dj Khaled wants Drake vocals. He apparently wants to have Drake location to have him in the studio live rather than sending him prerecorded records. Many rappers have said it is very different when you are with the king of snapchat in the same studio recording. There is usually a lot of fun and classic songs. As Juan puts it, Drake location is still top secret. But we wouldn’t be surprise to have them in the same recording studio shortly. Stay tune for more Dj Khaled. ← Did the Drake vocals come in yet?